Clinic Synopsis: The goal of all conductors is to have a brass section with excellent endurance, intonation, balance and blend. This is a challenging goal to achieve, but it is possible! The brass faculty from Oklahoma State University has pursued this goal through group daily fundamental routines and chamber music. Ryan Gardner (trumpet), Paul Compton (trombone) and Lanette Compton (horn) will share their ideas and materials for developing greater depth and quality in your brass sections. 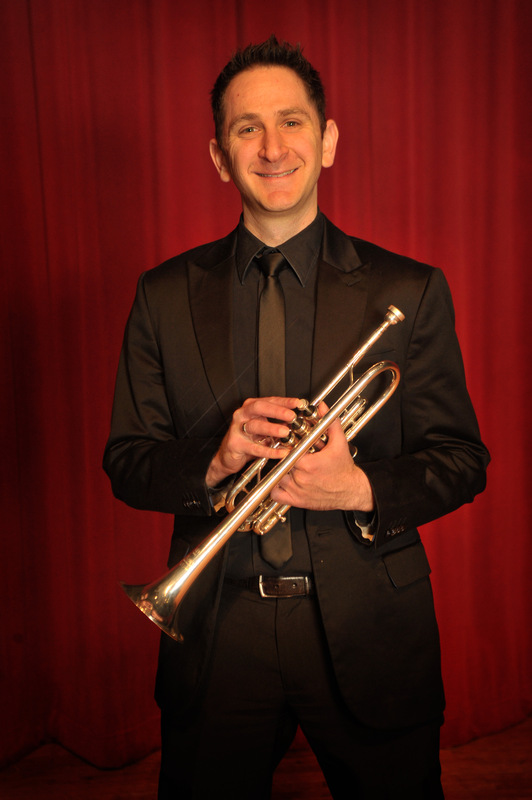 Clinician Biographical Information Dr. Ryan Gardner is the Assistant Professor of Trumpet at Oklahoma State University and the New York Artist Coordinator for Music for Autism. Originally from Santa Monica, California, Dr. Gardner received his BM from the Eastman School of Music with highest distinction, his MM from Rice University – Shepherd School of Music and his DMA from the Manhattan School of Music. In addition to an exciting performing career, Dr. Gardner’s students have gone on to distinguished graduate programs and elite summer festivals. Dr. Gardner's students have also achieved success at conferences and competitions at the international, national and regional levels. As a Bach performing artist, Dr. Gardner actively performs as an orchestral, chamber and solo musician and he also provides masterclasses and lectures internationally. He is indebted to all of his main trumpet teachers: Vincent Penzarella, Mark Gould, Marie Speziale, James Thompson, Boyde Hood and Paul Salvo. Second Clinician Biographical Information Lanette Compton is the Associate Professor of Horn at Oklahoma State University where she has been since 2005. She earned her Bachelors of Music Degree in performance from the University of Nebraska-Lincoln and her Masters of Music Degree in performance from the University of North Texas. Lanette is presently a member of the Tulsa Symphony Orchestra and the Tulsa Opera Orchestra. At OSU, Lanette directs an active horn choir that has performed at regional and international horn workshops. She also hosted the 2010 Mid-South Horn Workshop. 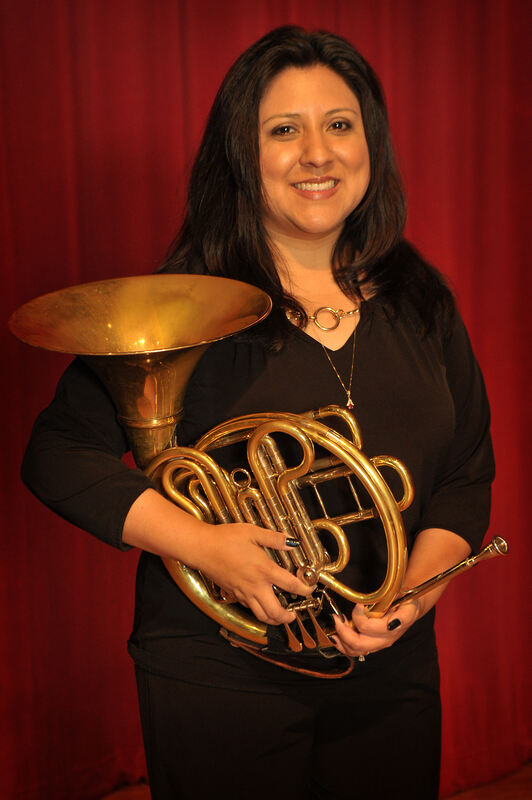 Students in her studio have placed in regional and international competitions and have made summer music programs such as Round Top Music Festival, Sarasota Music Festival, Eastern Music Festival, and Texas Music Festival. Lanette has performed on more than a dozen CD’s, including the critically acclaimed CD The Manne We Love: Gershwin Revisited featuring the Steve Houghton Quintet and the University of North Texas Two O’clock Lab Band. 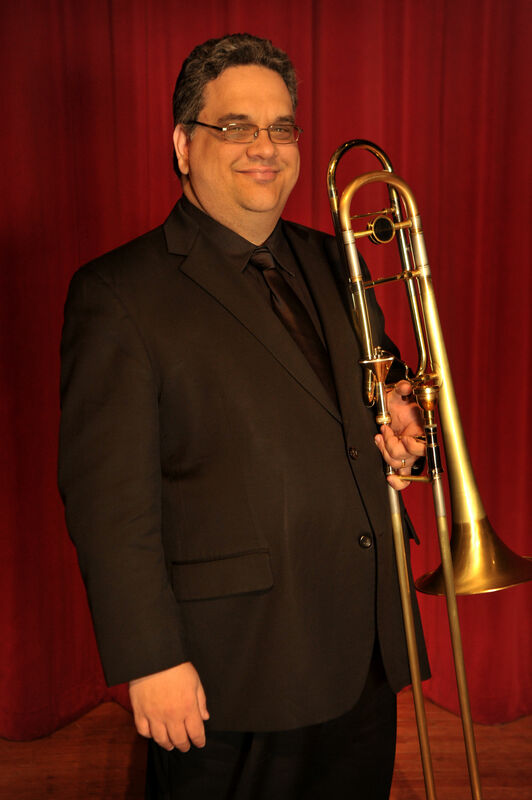 Third Clinician Biographical Information Paul Compton, originally from El Paso, TX, is Associate Professor of Trombone at Oklahoma State University and an artist for Edwards Trombones. He studied at the University of North Texas with Vern Kagarice and Tony Baker, at the University of Texas at Arlington with Andrew M. Russell, at the Henry Mancini Institute with Bruce Paulson and Andy Martin and at the Alessi Seminar with Joseph Alessi. Paul was recently awarded the 2013 OSU Regents Distinguished Teaching Award. His student trombone ensembles won the 2008 International Trombone Association Remington Competition, 2010 ITA Quartet Competition, 2011 Eastern Trombone Workshop Quartet Competition and the 2011 and 2012 Courtois Quartet Competitions. Several of his students have been accepted into prestigious MM and DMA programs, and members of his studio have won the OSU concerto competition 8 times in the last 10 years.